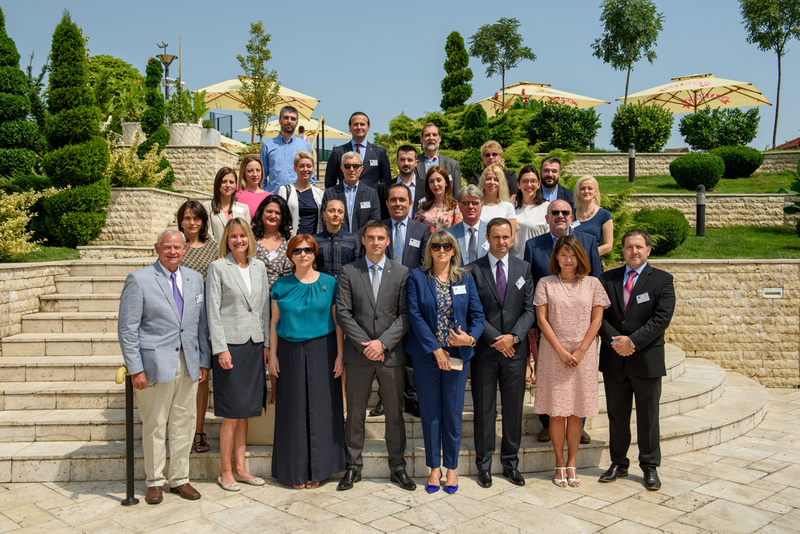 Third Annual Meeting of Sub-regional Network of Agencies for Amicable Settlement of Labour Disputes was organised by ILO, on 4-6 July 2018, in Arandjelovac, Serbia. The meeting aimed at discussing similarities and differences in settlement of Labour Disputes, identifying possibilities of harmonization of relevant laws and procedures, and agreeing on Network activities to be followed up in the future. 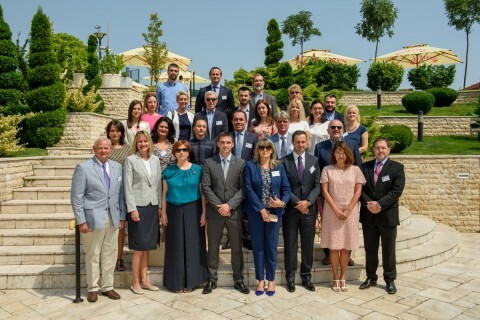 The meeting was attended by representatives of relevant institutions of the network from Serbia, Montenegro, Bosnia and Herzegovina, and The FYR Macedonia, as well as Bulgaria and Romania. A total of over 70 participants attended the meeting in the course of three days. The meeting was facilitated by ILO experts. The representatives presented their policies in settlement of labour disputes, discussed their experiences in the work of the Agencies, and presented their cases in the ESAP database which serves as a tool for exchange of experiences and improvement of knowledge and skills of conciliators in the region. 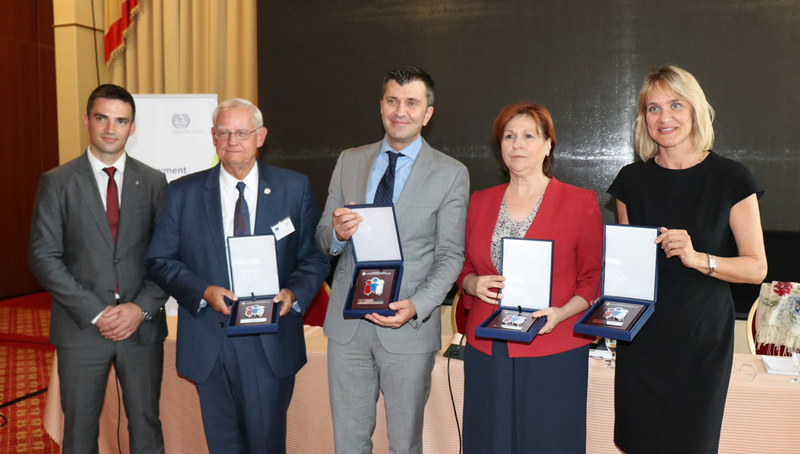 Participants were addressed by the Minister of Labour, Employment, Veteran and Social Policy of Republic of Serbia, Mr Zoran Djordjevic, on the third and final day of the meeting. 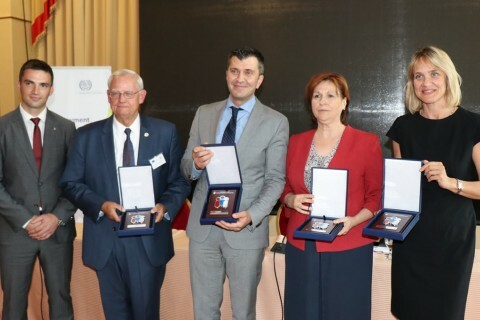 Commendation plaquettes for the organisation of the conference and promotion of the institution of peaceful settlement of labour disputes in the region were awarded to ILO by the Agency for Peaceful Settlement of Labour Disputes of Republic of Serbia.